Meningeal pathogens, including pneumococci, meningococci and Haemophilus influenzae,attach to and colonize nasopharyngeal cells, invade to cause bacteremia and, in the presence of sustained high level bacteremia, they cross cerebral microvessels to enter the subarachnoid space and cause meningitis. A common feature for all three pathogens is the two step invasive process. First, adherence is enabled by multiple ligand receptor interactions usually between host cell glycoconjugates and bacterial proteins. Following adherence, a second step actively upregulates a new ligand receptor pair required to penetrate the human cell. 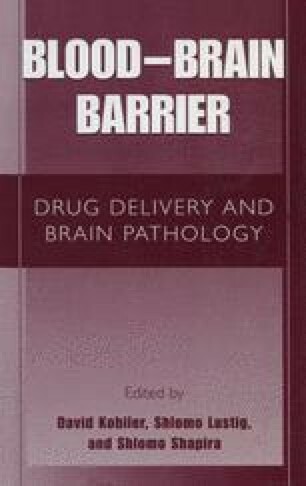 At the level of the blood brain barrier, each bacteria has solved this paradigm in a different manner. In vitro the process requires several hours and bacteria strictly regulate the composition of their surfaces so as to direct trafficking of their “passenger” vacuole across the cell.